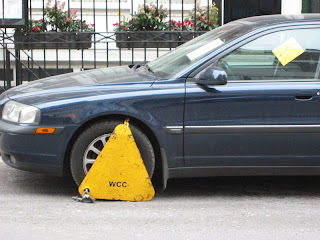 Virtually all parking offences will result in people receiving a £120 parking fine from July 1st. Official papers show that the new 50% increase was introduced after Cllr. Nicholas Botterill (Con), H&F’s Environment lead, argued for it at London Councils – the body charged for setting the London wide policy on parking fines and run by the Conservatives. London Councils initially agreed to keep the charge at £80 but Cllr. Botterill immediately intervened and persuaded the committee to overturn their decision. Cllr Botterill has now targeted local traffic wardens and council officials to bring in an additional £500,000.00 into the Council’s parking account.